Start achieving your goals today. 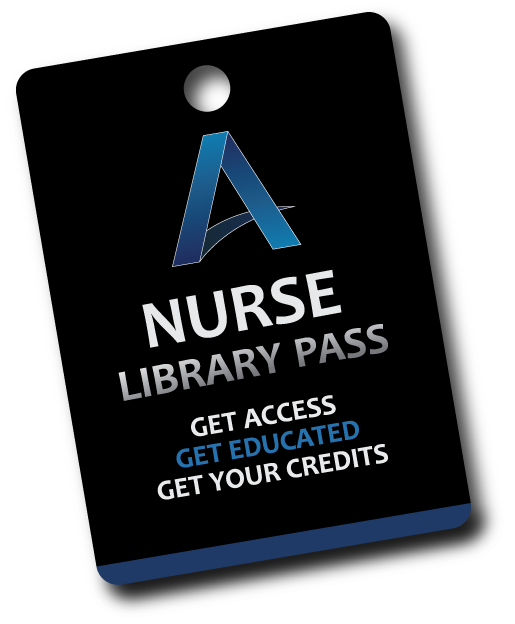 Get your library pass now for unlimited learning. Start achieving your goals today. One price, one place for all of your education needs.